We feature a state-of-the art ISO/IEC 17025:2005 Accredited gas lab and full-service retail locations across the region. Explore our website to find out ways that A-OX Welding Supply can facilitate all of your specialty gas, industrial supply, and industrial safety needs. Take a look at our new automated fill plant in the video above. We also feature a certified specialty gas lab for all of your custom gas mixes for scientific, medical, and industrial applications. Our specialty gas line serves just about every industry imaginable. Click the link below to find out more. A-OX Welding Supply is one of the region's largest supplier of medical gases. Our ISO 17025:2005 and FDA certified gas lab can supply just about any specialty Medical or Life Science gas you might need. We handle everything from small oxygen cylinders to manifold and bulk tank supply and installation. Call A-OX for all of your wholesale medical gas needs! The cryogenics experts at A-OX Welding supply can help you find a solution for all of your bulk gas needs, whether medical, industrial, food service, or scientific. We supply a full line of gases for use in food packaging, flash freezing, beverage carbonation, fruit ripening, and shelf-life extension. 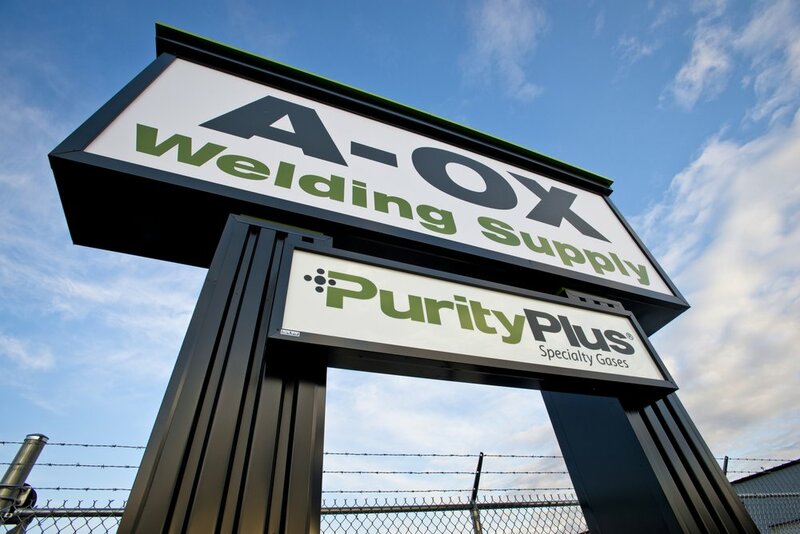 A-OX Welding Supply is proud to be associated with PurityPlus®, the largest network of independent specialty gas producers in North America. 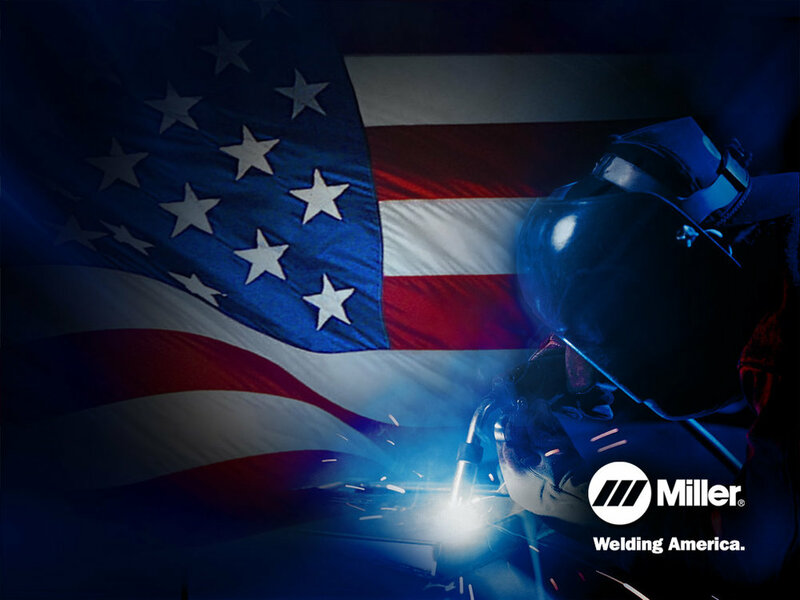 We carry a full line of welding supplies, consumables, and industrial safety products. Offer valid on purchases made January 15 – March 31, 2018.